The Mendocino County wine is an appellation that designates wine made from grapes grown mostly in Mendocino County, California. The region is part of the larger North Coast AVA and one of Californias largest and most climatically diverse wine growing regions. Mendocino County is one of the northernmost commercial wine grape regions in the state with two distinct climate zones separated by the Mendocino Range. Ten American cultural Areas have been designated within Mendocino County. 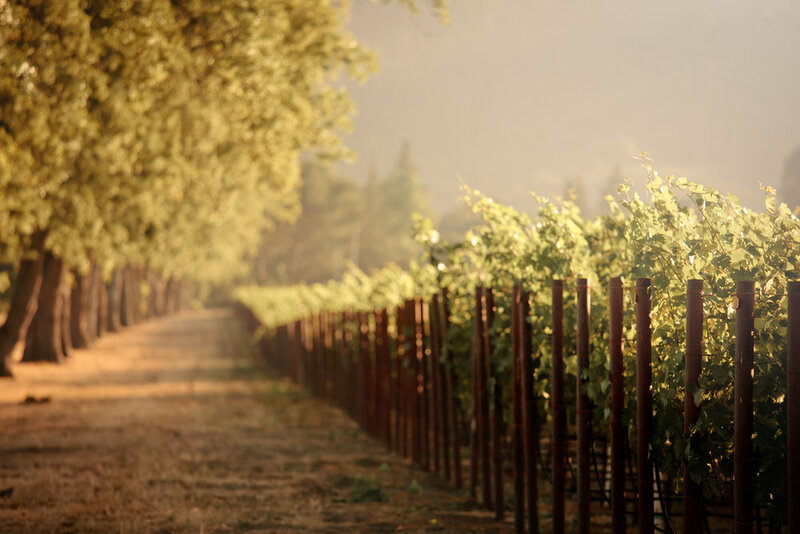 Mendocino is one of the leading wine growing regions for organically produced wine grapes. Nearly 25% of the acreage in Mendocino County is grown organically. the residents of the county voted to become the first GMO-free county in the United States in an initiative that was supported by many of the county's largest wineries. The county's widespread focus on organic viticulture has inspired journalists to describe it as California's organic wine sanctuary. the vineyards share the land with five ponds, open space for wildlife and pasture for smaller animals. All water used for irrigation and frost protection is from winter run-off from the pristine watersheds that surround the vineyards. Nearly 25% of the acreage in Mendocino County is grown organically.